TORRANCE, Calif., August 28, 2018 – SmartCSM, https://www.smartcsm.com, a California cloud-based software company is one of 18 featured disruptive companies at the National Electrical Contractors Association (NECA) show next month in Philadelphia, Pennsylvania. SmartCSM is electrical infrastructure simplified. The platform allows instant access and understanding to the entire electrical infrastructure freeing up on average one-third of their work day which can be put towards catching up on all those backlogged work orders. Once our platform is installed, the typical disorganized and incomplete documentation found in three-ring binders, crowded plan rooms and blueprints tubes go digital. 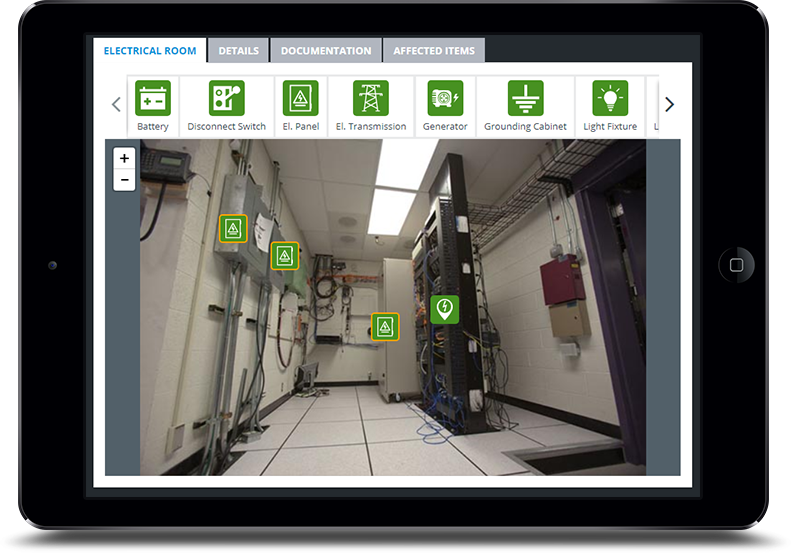 The chaotic plan room becomes a thing of the past and facilities managers and their field techs have all the information at their fingertips – saving time, money and lives. SmartCSM has secured marquee clients nationwide crossing the following verticals: education, government, manufacturing and medical. “We are happy to be supporting managers in facilities that heal, govern, educate and manufacture vital products for our nation’s population,” states SmartCSM COO Daniel Scalisi. Click this link to watch what their clients have to say: https://youtu.be/1mfhe4JjFKA.